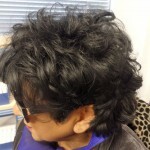 Hair loss can affect your sensuality and how you perceive yourself. 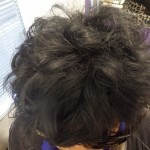 Check out our results. Hair loss can affect your sensuality and how you perceive yourself. 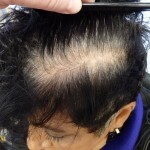 … Hair loss, known medically as alopecia, is common. 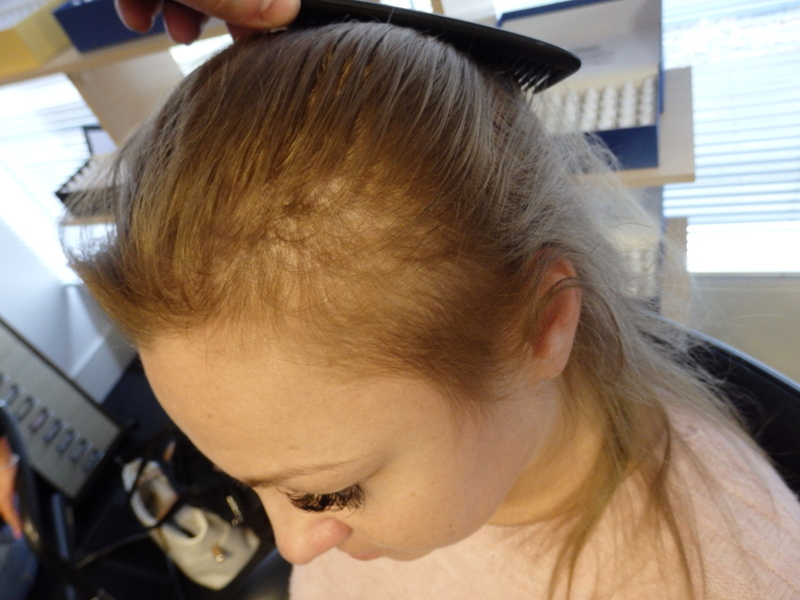 It’s estimated, for instance, that around 70% of women over the age of 70 experience female-pattern baldness – the most common type of hair loss, which is thought to be inherited. But thinning hair and hair loss are also common in women, and no less demoralizing. 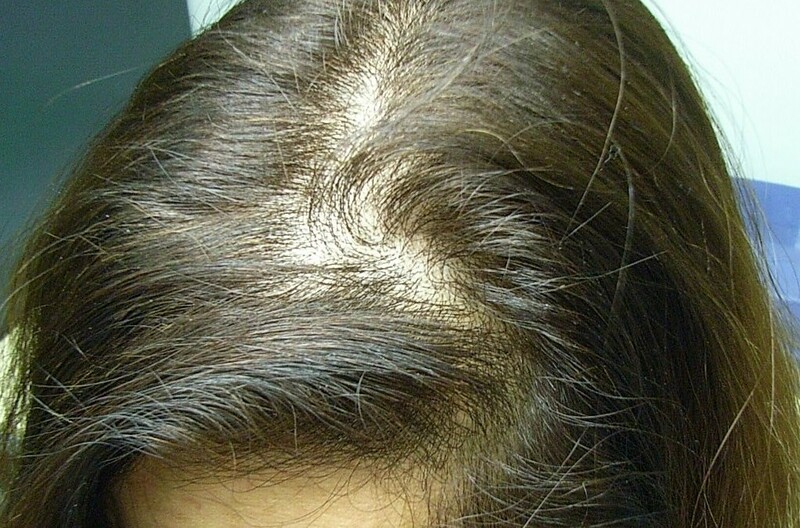 Reasons can range from the simple and temporary—a vitamin deficiency—to the more complex, like an underlying health condition. 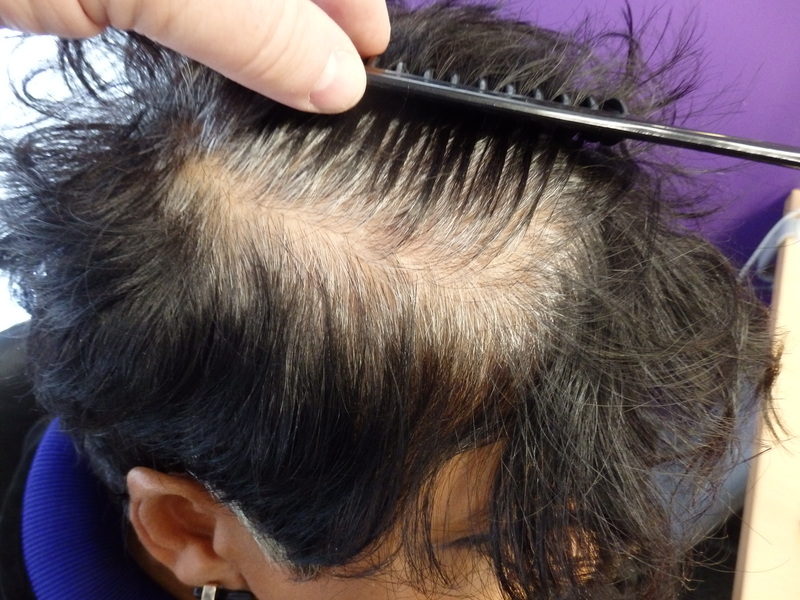 In many cases, there are ways to treat both male and female hair loss. 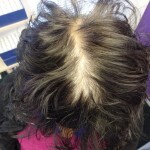 It all depends on the cause. 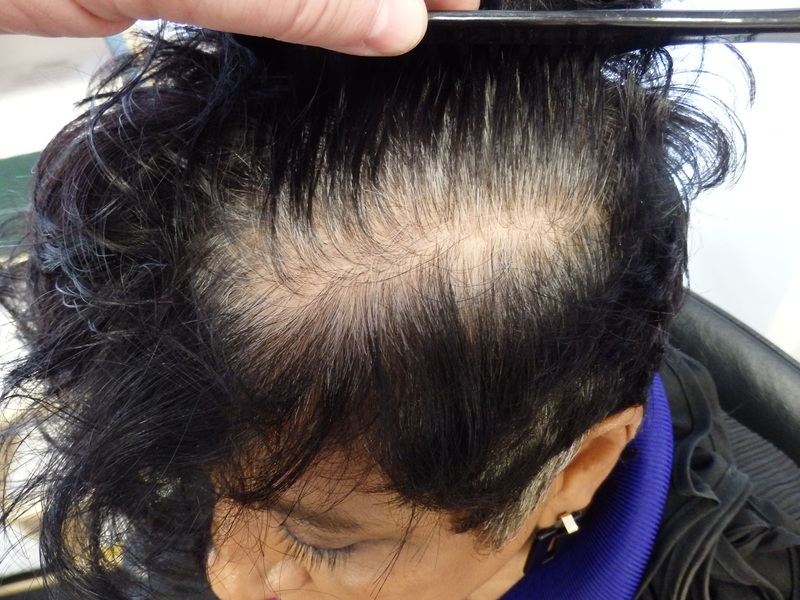 Why buy hair loss treatments over the counter or on the Internet when you can see a Trichologist for FREE and know that you are guaranteed results. 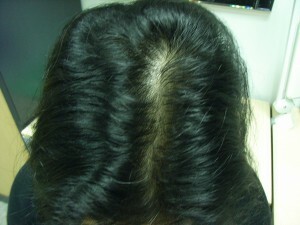 Female Hair Loss Treated. 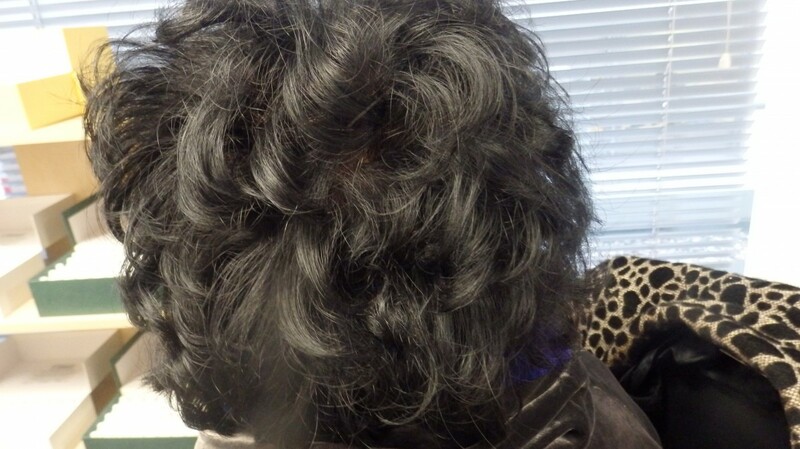 Click to see the results. 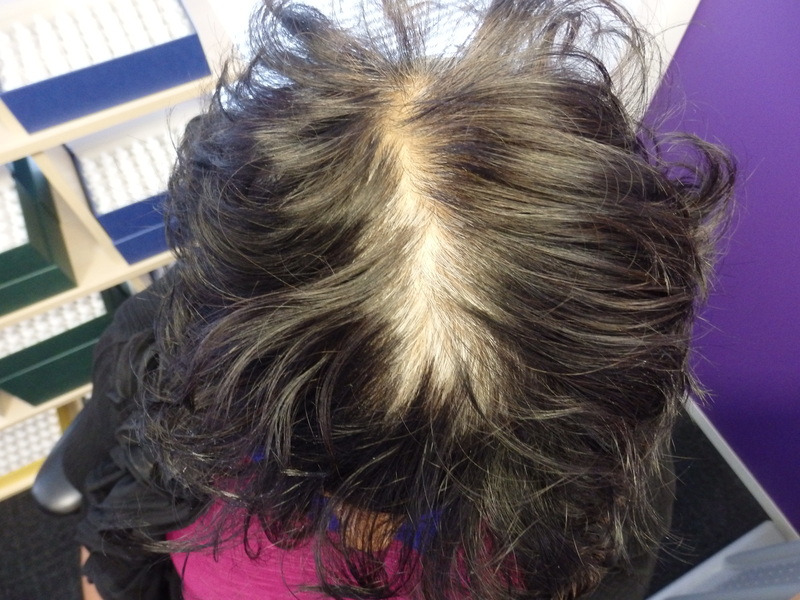 These are examination follow up photos taken from February 2017 to October 2017. 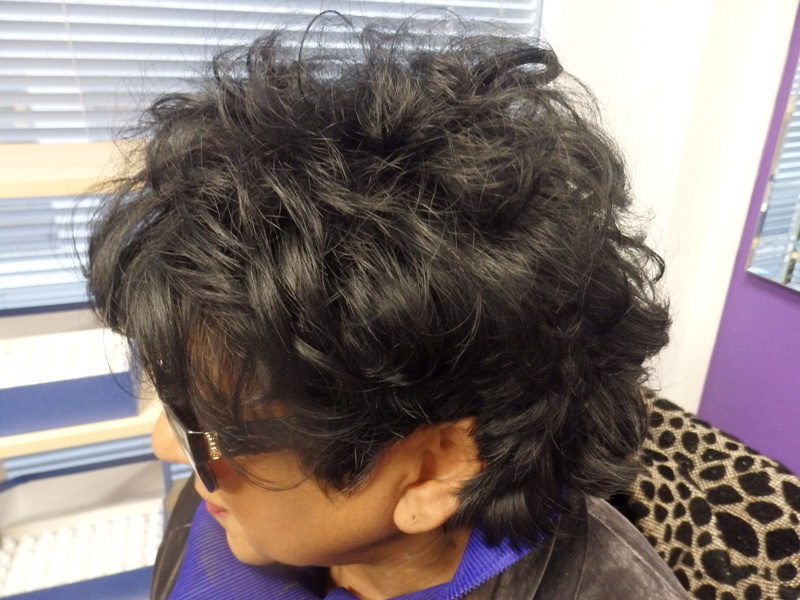 Priya is 42 and was suffering from Severe Telogen Effluvium and Severe Alopecia areata. 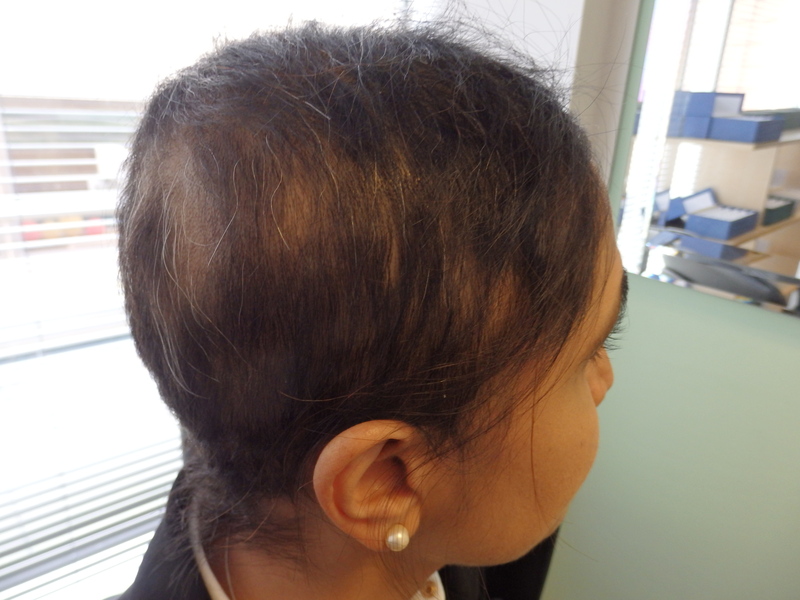 She started treatment with us in late November 2016 and the first photo is the early signs of recovery in February 2017. 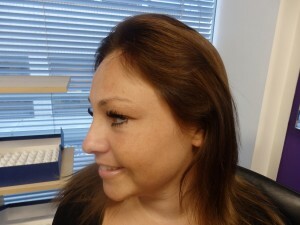 The whole process of staging a full recovery took about a year. 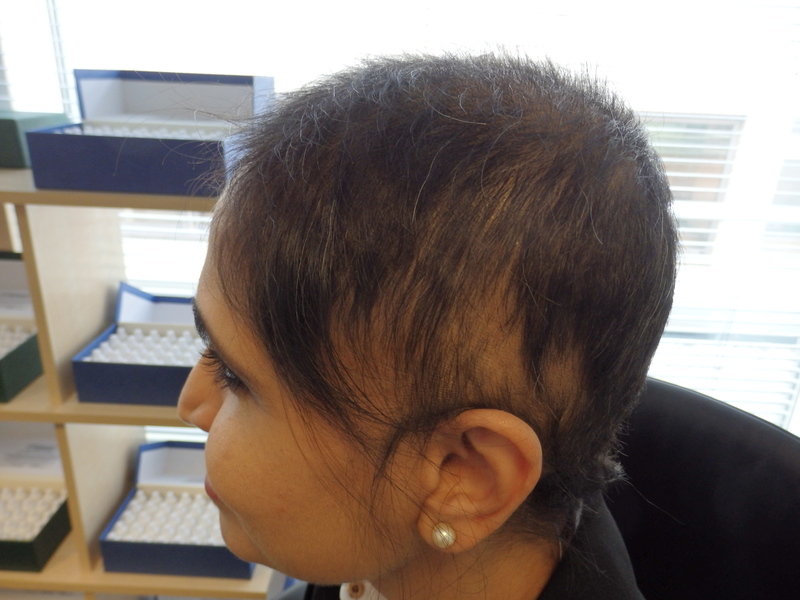 Priya was not the model patient and only managed check ups on a 2 monthly basis, but she never missed a treatment at home. 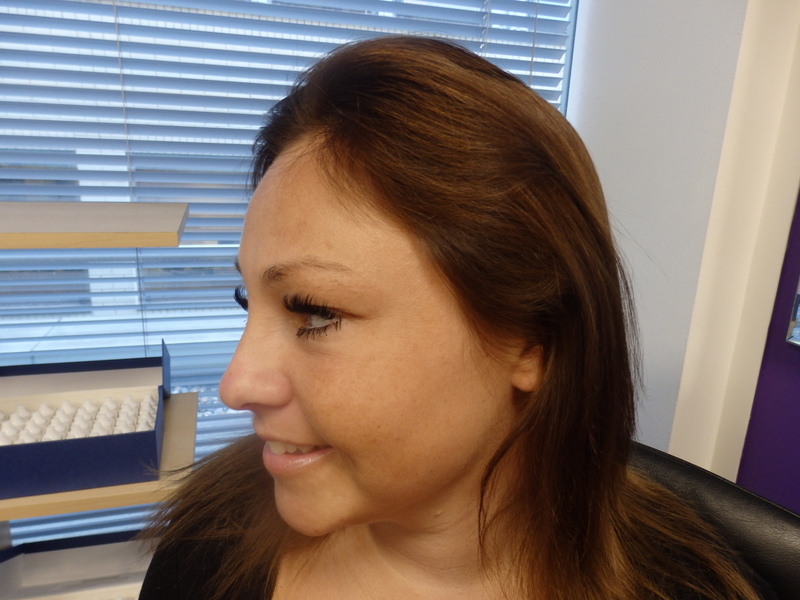 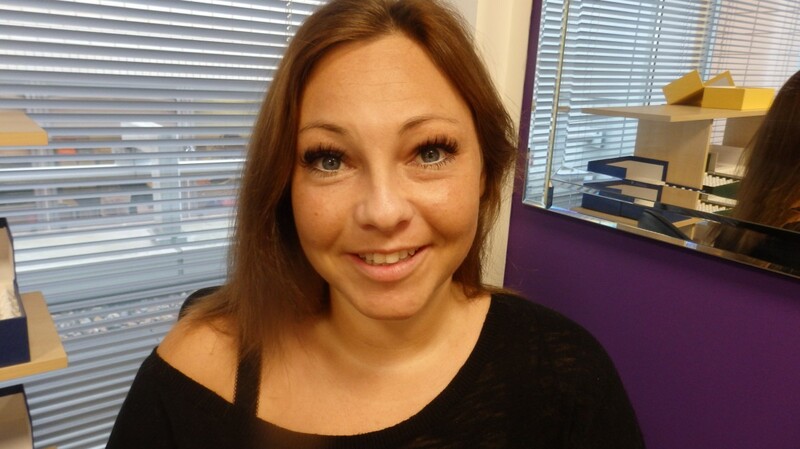 We advised her to use out Vitastim amd Biostim treatments on a daily basis in conjunction with a Follicle Builder treatment every second day. 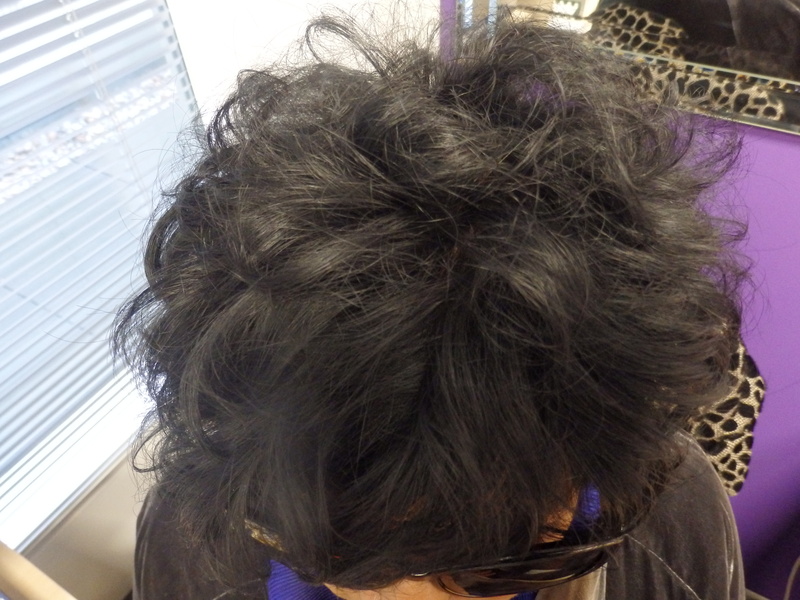 You can see the results. 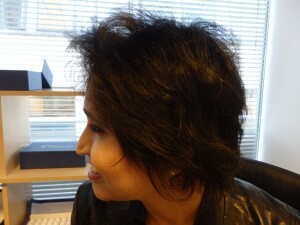 We are pleased to report that her hair is now completely back to normal and she does not require any further treatments. 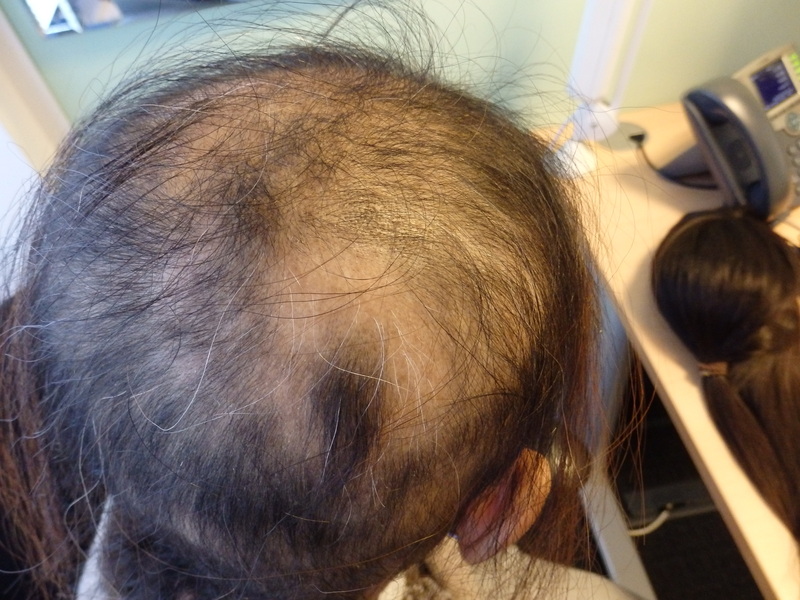 Severe Alopecia Areata is an extremely common condition and will affect 1% to 2% of the population at some point in their lives. 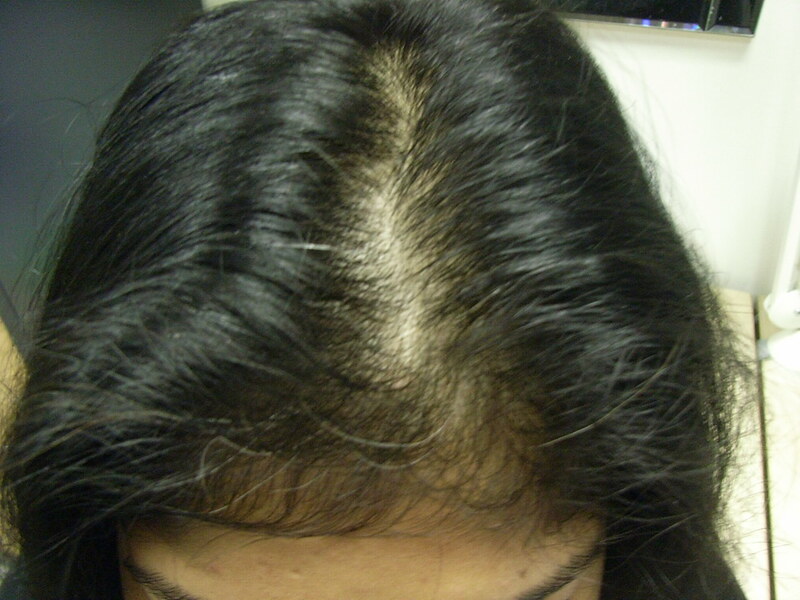 Most sufferers are children and young adults (below 40 years old), although it can affect people of all ages. 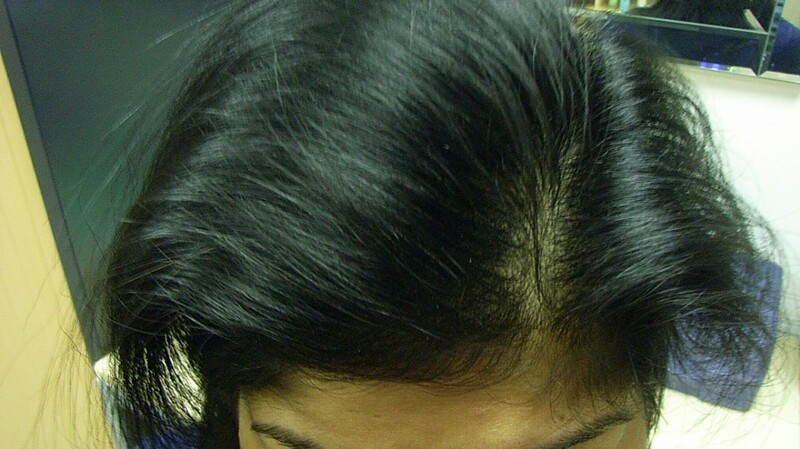 The hair loss is sudden and manifests itself in small, smooth-skinned patches that are likely to gradually widen with time. 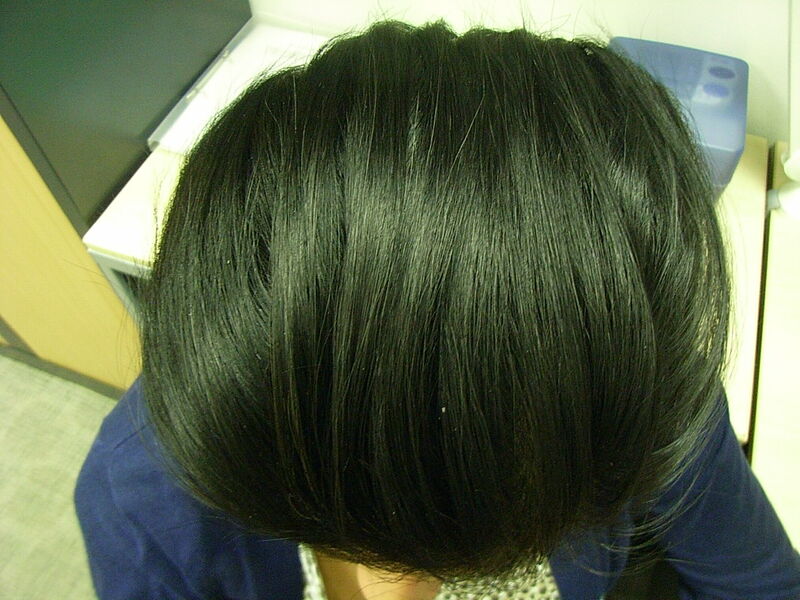 It can also affect the sufferer’s nails, giving them a pitted, ridged or brittle appearance. The exact cause is still unknown, although current theories include an auto-immune disease, stress or suggest a genetic basis. 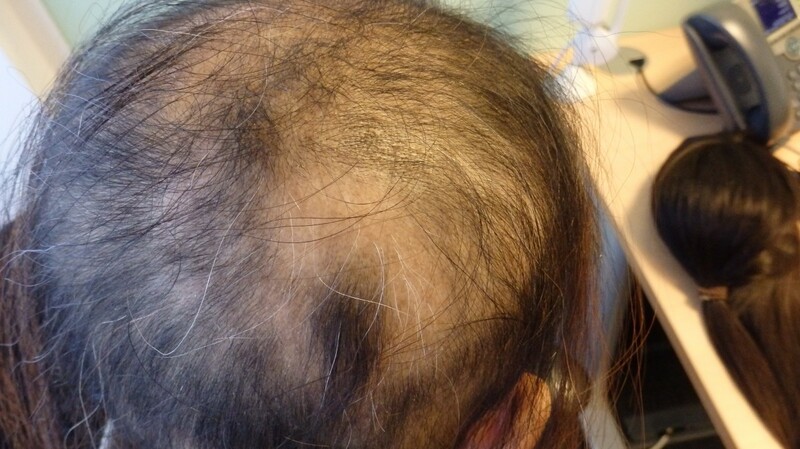 Severe Telogen Effluvium occurs when the growing phase of the hair is interrupted prematurely causing the hair follicles to enter the telogen (resting) phase of the hair cycle earlier than normal. 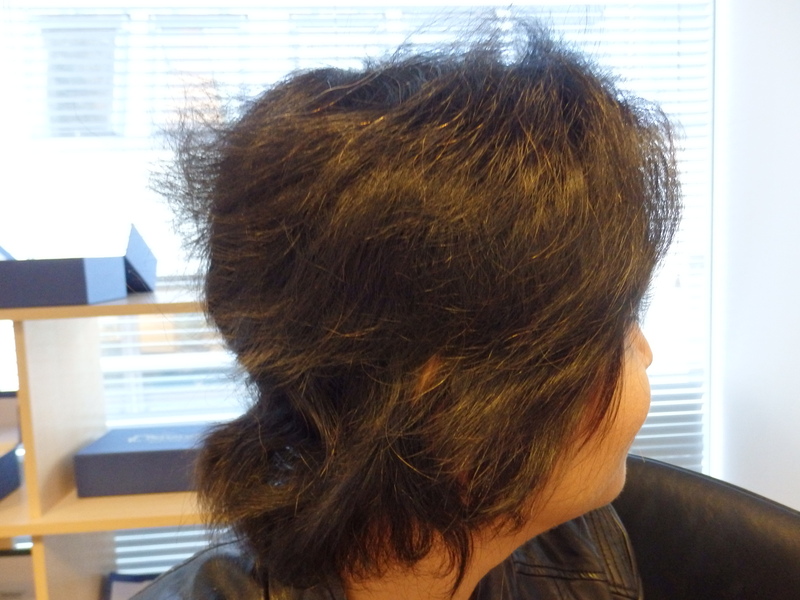 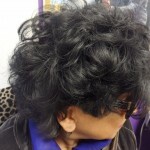 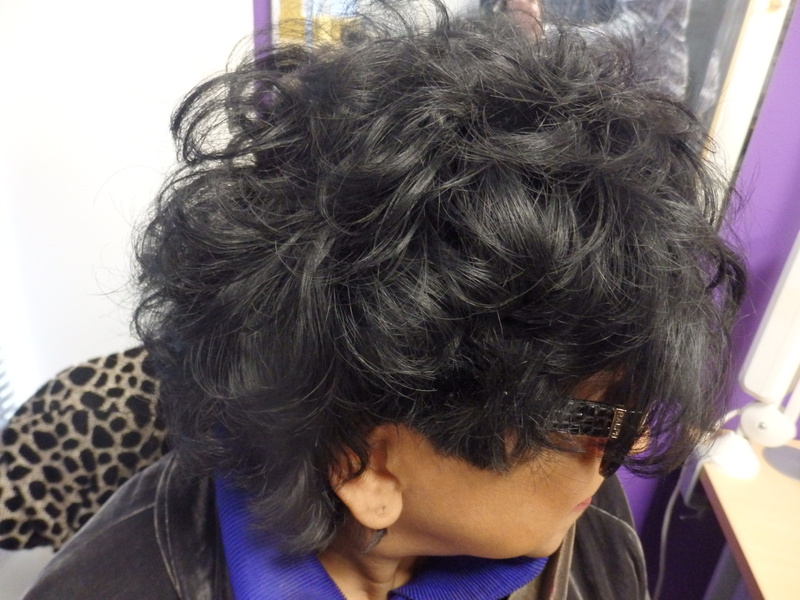 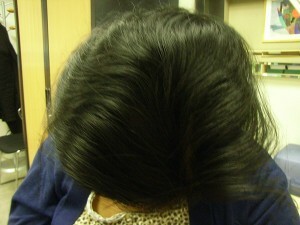 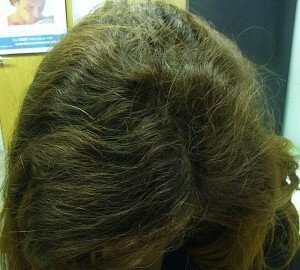 Two to four months later, following the normal cyclic pattern, diffuse shedding of the hair begins. 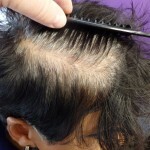 When this happens there are not enough hairs left in the anagen phase, or growing phase, and the result is therefore diffuse thinning of the hair. Telogen effluvium can be triggered by anaemia.